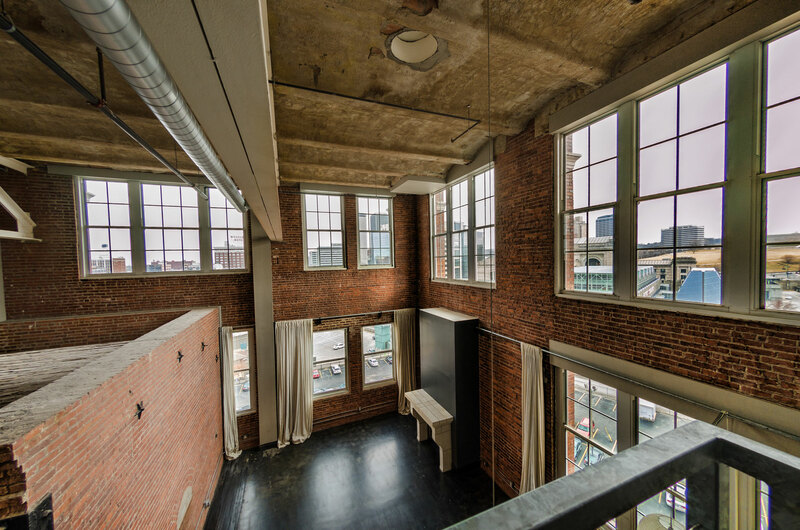 Freight House Lofts at Stuart Hall was constructed in 1910 as a production plant for the National Biscuit Company (Nabisco). 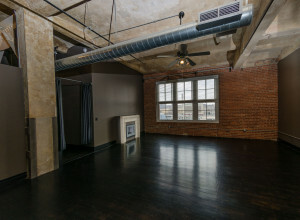 The massive brick ovens are still a historic feature in this building. 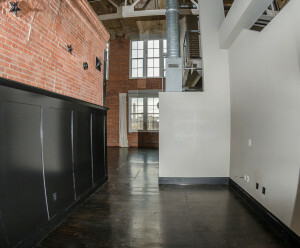 Today Stuart Hall is home to a unique selection of one, two, and three bedroom loft apartments for rent. 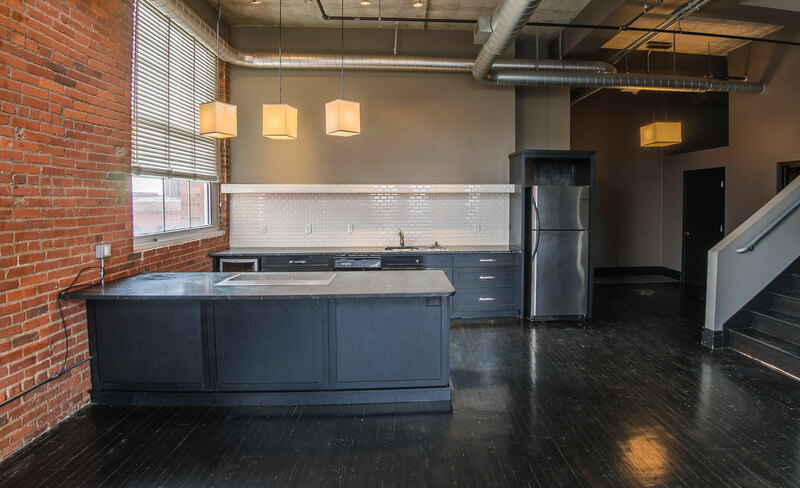 Come visit and discover a variety of completely amazing floor plans featuring large balconies, original hardwood floors, soaring ceilings and amazing views. 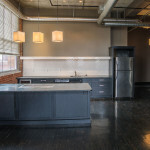 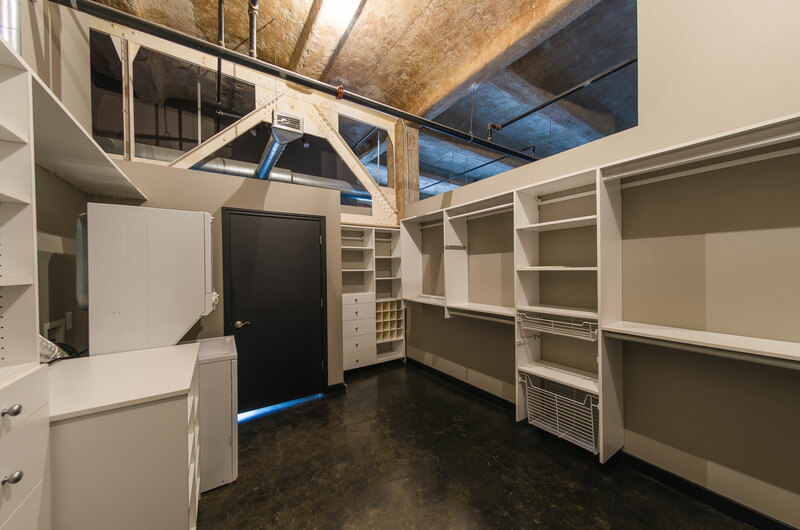 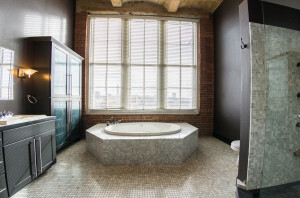 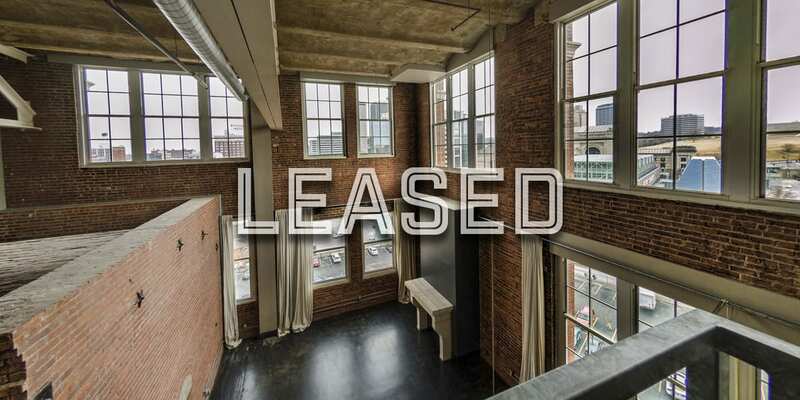 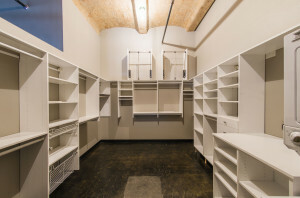 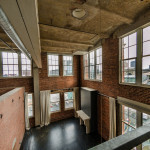 This one of a kind loft apartment building is located in the historic Crossroads District of Downtown Kansas City. 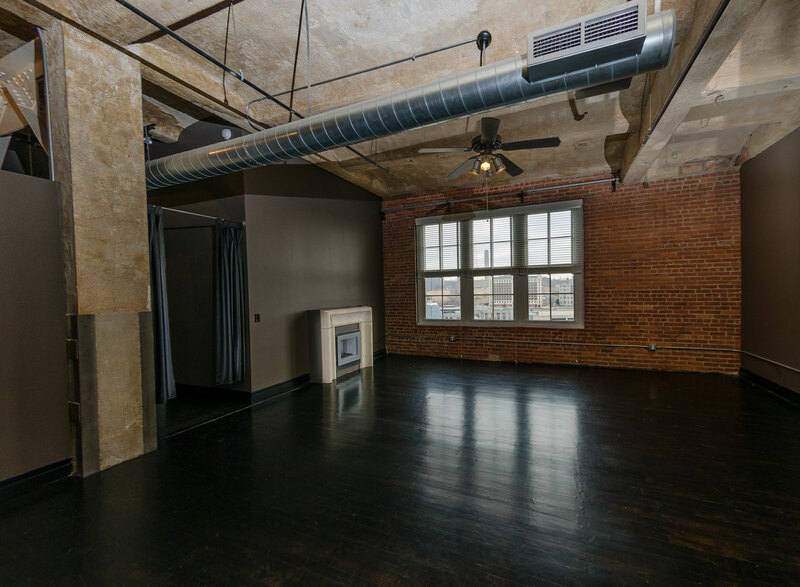 These lofts are within easy walking distance of the First Friday’s art neighborhood, many fine restaurants, coffee houses and much more.